Timber Door Replacement. 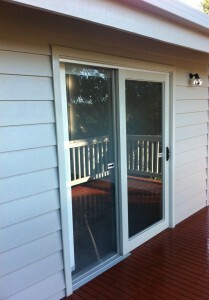 Are you are in need of timber door replacement? Here at Refit Window Replacements we recommend only using KD Hardwood with Merbau sills for all our timber window and door material. All of our timber windows and doors are custom made to give you the best possible finish. 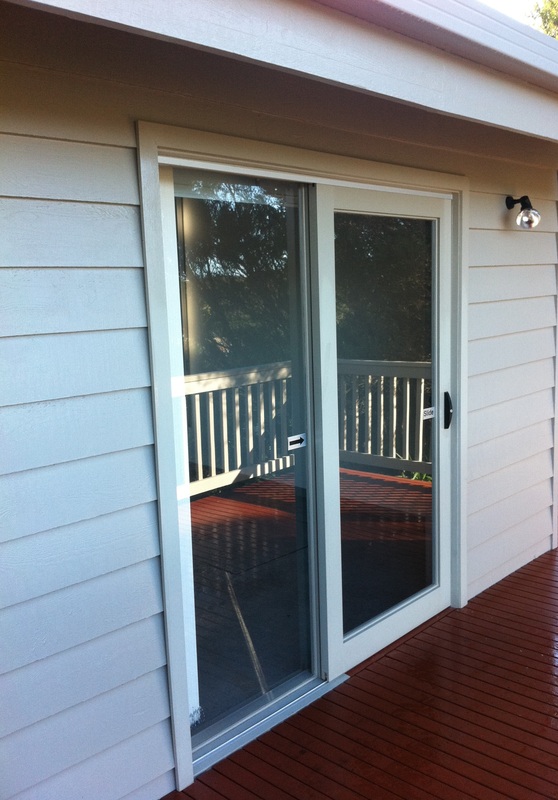 We are the Replacement Window Frame specialists in Melbourne and the Mornington Peninsula as we pride ourselves on a good quality job and customer satisfaction.